Published on March 30, 2017. 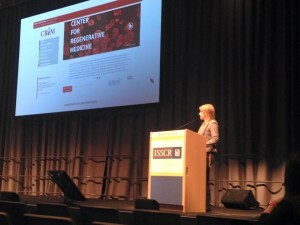 Kim presents her research at ISSCR 2015 in Stockholm! Posted on December 20, 2015. Posted on December 17, 2015. Posted on January 26, 2014. According to researchers using this technology, cell lines can be created that are genetically identical to the patient from whom they are derived, allowing for the development of personalized treatments for diseases. In this study, the researchers used the iPSCs to make liver cells that produce mutant protein as well as cells of the heart and brain, the target tissues of the disease. Upon addition of the mutant protein, the heart and brain cells were damaged, thereby recreating essential aspects of the disease. Furthermore, drugs that are being tested in clinical trials prevented this damage in the cells suggesting that this system can be used to test new drugs for treatment of the disease. Posted on November 23, 2013. 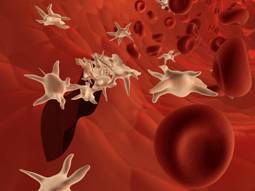 A study led by Boston University School of Medicine has identified a novel approach to create an unlimited number of human red blood cells and platelets in vitro. 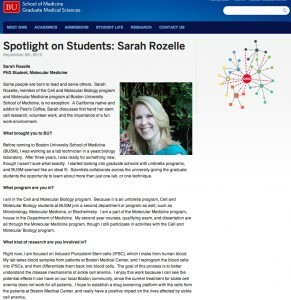 In collaboration with Boston University School of Public Health (BUSPH) and Boston Medical Center (BMC), the researchers differentiated induced pluripotent stem (iPS) cells into these cell types, which are typically obtained through blood donations. 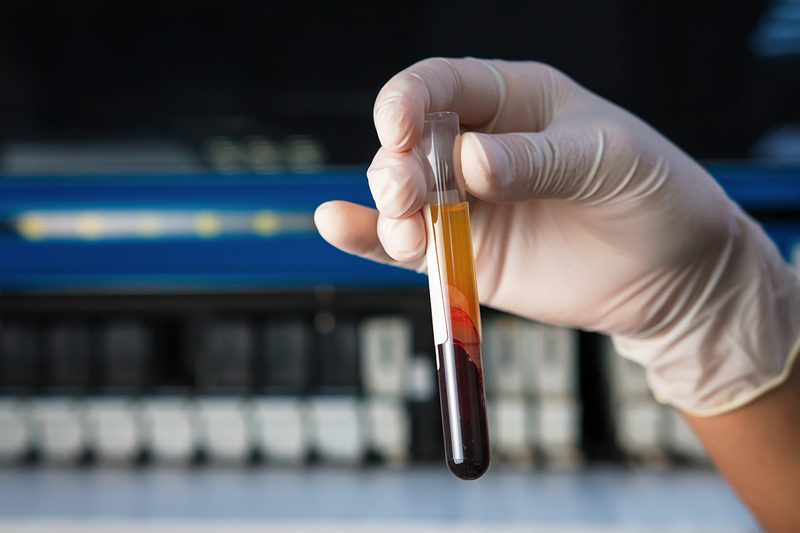 This finding could potentially reduce the need for blood donations to treat patients requiring blood transfusions and could help researchers examine novel therapeutic targets to treat a variety of diseases, including sickle cell disease. 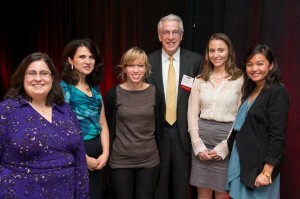 Published online in the journal Blood, the study was led by George J. Murphy, PhD, assistant professor of medicine at BUSM and co-director of the Center for Regenerative Medicine (CReM) at Boston University and BMC and performed in collaboration with David Sherr, PhD, a professor in environmental health at BUSM and BUSPH. Posted on June 6, 2013. 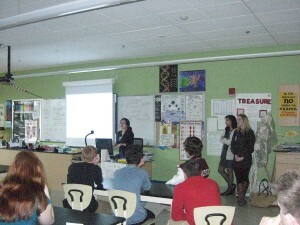 Murphy Lab members Amy Leung, Sarah Rozelle and Shirley Nah visit Manchester Essex Regional High School to teach students about stem cell biology and regenerative medicine, inspiring the youth of today to pursue careers in the sciences. 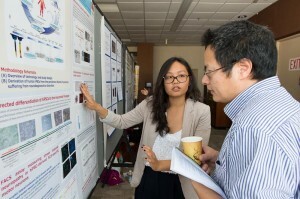 Shirley Nah, a Master’s student in the Murphy Lab, was presented a prestigious research award by David Coleman for her work involving the induced pluripotent stem cell modeling of neurodegenerative disease. Posted on October 17, 2012.